Nearly half (49%) of those surveyed said offensive content negatively affects their perceptions of brands whose ads appear nearby. Mobile games have the lowest incidence of “fake news” at only 8%, compared with 49% on Facebook, 25% on YouTube and 20% on Google, per AdColony. Still, consumers are comfortable with seeing ads on popular social media platforms, AdColony’s survey found. More than one-third (36%) of global consumers prefer to see ads on Facebook, and another 18% on Google, while only 16% of mobile users prefer to see ads in mobile games. That percentage is slightly higher than the ad preferences for YouTube (15%), Snapchat (8%) and Instagram (7%). The low preference for in-game ads helps to explain why some game developers have been wary of intrusive advertising that alienates users. 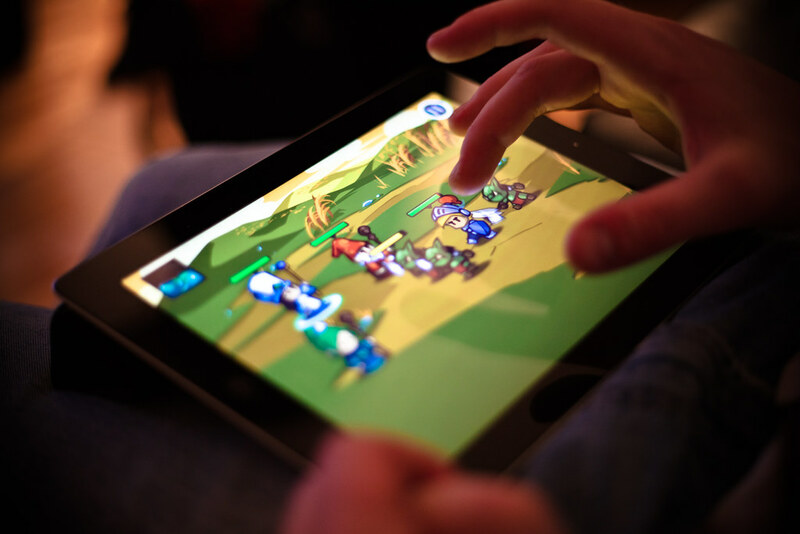 However, developer hostility toward in-game advertising has softened in the past few years as software designers look for ways to monetize their gaming content. The industry’s percentage of revenue from ads rose 11% last year to reverse a three-year decline, according to a separate study by DeltaDNA. The percentage of game developers that describe ads as an “important monetization opportunity” grew to 59% in 2018 from 39% two years earlier.